Pressure: 25mm wg to 100mm wg. Our organization is engaged in this domain, we are offering a high qualityDIDW Backward Curved. Belt driven centrifugal fan with double inlet. The ideal and cost effective fan for demanding requirements in ventilating and air-conditioning systems.High flow rate, high pressure and high efficiency. In order to fulfill the demands of our esteemed clients, we are engaged in providing an optimum quality array of Commercial Double Inlet Double Width Fan. Forward curved Blower is one of type of Centrifugal Blower which pushes system air using blades pointed in the direction of the fan rotation. 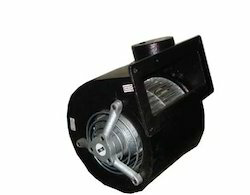 What is the characteristic of Forward Curved Blower. 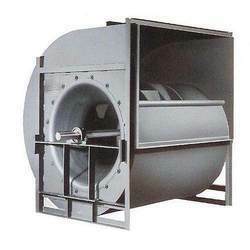 We are a leading Manufacturer & supplier of DIDW Type (Double Inlet Double width) Forward Curved Fan.